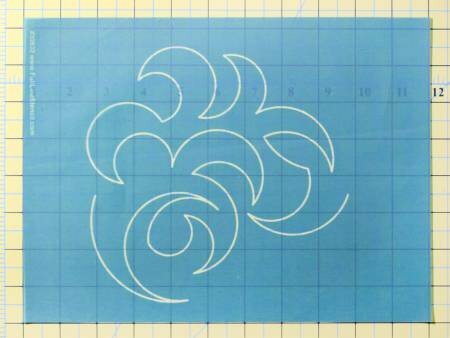 Expand your free-motion quilting skills using a marked design created with stencils. We'll use the "full line" stencils that are transferred with a pounce pad, so that you'll have a continuous line design to follow with your free-motion stitching. Registration marks on the stencils allow you to make a continuous design across your quilt so you can sew edge to edge. This technique class will open up new horizons for your quilting! Sewing machine with free motion capability required.